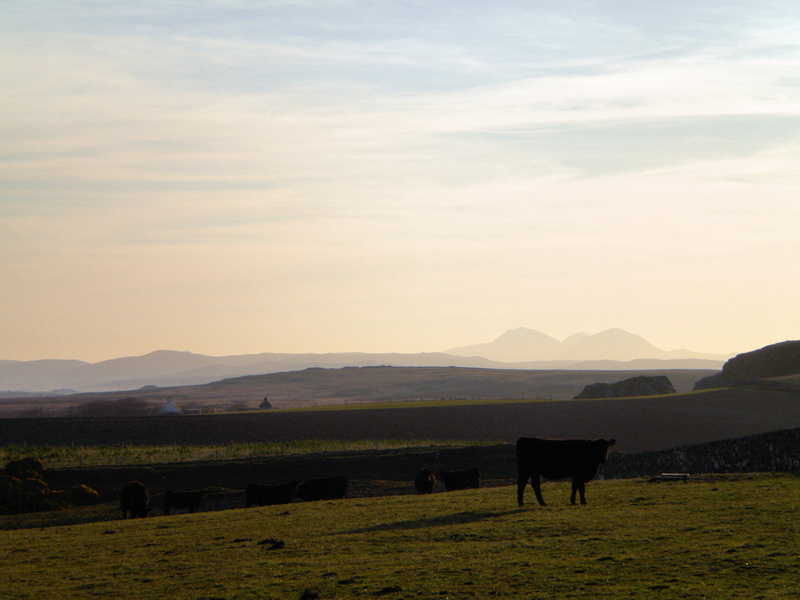 A view from Kilchoman towards Rockside Farm with the Paps of Jura in distance. This entry was posted in Cloudy Weather, Distilleries, Landscape, Repost, Sunny Weather and tagged Islay, Kilchoman, Paps of Jura, Rhinns of Islay, Rockside Farm by Armin Grewe. Bookmark the permalink. It was a difficult decision this morning, but this picture was chosen to be my background for the day!